Page caches save time and resources, and they do so by storing the full content of dynamically-generated pages so that static copies may be served to the user. A page cache allows the server to bypass the process of dynamic page creation and database queries altogether. LSCache is not just for WordPress. LSCache can be applied to any website including Joomla, PHP, HTML, and other various website applications. Using .htaccess rules, you can easily cache all pages, certain pages, exclude pages, and so on. LScache is highly customizable, but can be confusing for some. With that in mind, we have created a new knowledgebase article that explains the LSCache rules in detail. 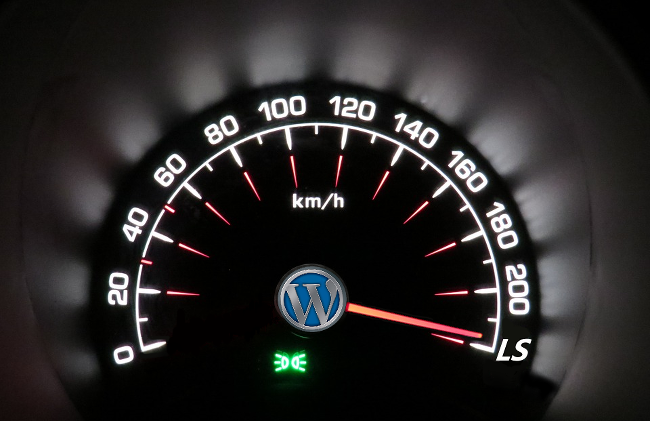 For WordPress users, it is quite easy to activate LSCache. As you would with any plugin, you can simply go to the Plugins section in WordPress and do a search for the plugin “LiteSpeed Cache”. Install the plugin and then activate it. It is really simple as that. There is a wide variety of options that you can configure within the plugin based on your requirements. It is a very advanced plugin with some really advanced features to turbo charge your WordPress website. We hope everyone enjoys the new LSCache feature and we look forward to seeing the speed enhancements across our clients websites. Next PostNext 2018 Black Friday Hosting Discounts – Save up to 60%!